Rocking The Lake in Knysna was a sold out event last year, don’t miss this outdoor extravaganza. This annual event is always anticipated on the Knysna calendar. Last year, it was sold out, so book now to ensure your place in the sun. Enjoy craft food and drinks, and fun with the family. All proceeds from this event go to 6 local charities. Browse through the many local craft stores on hand – ceramics, jewellery, clothing, books, art, cars and so much more. Visit their official website for more information. This expo focuses on local wood crafters and master cabinet-makers with an opportunity to showcase their expertise. This is also a wonderful opportunity to take part in workshops and network for business. The Timber Festival is geared towards professionals in the field as well as hobbyists, DIY enthusiasts and the general public. It even caters for kids. Visit the website for a full line-up of the 3-day itinerary. 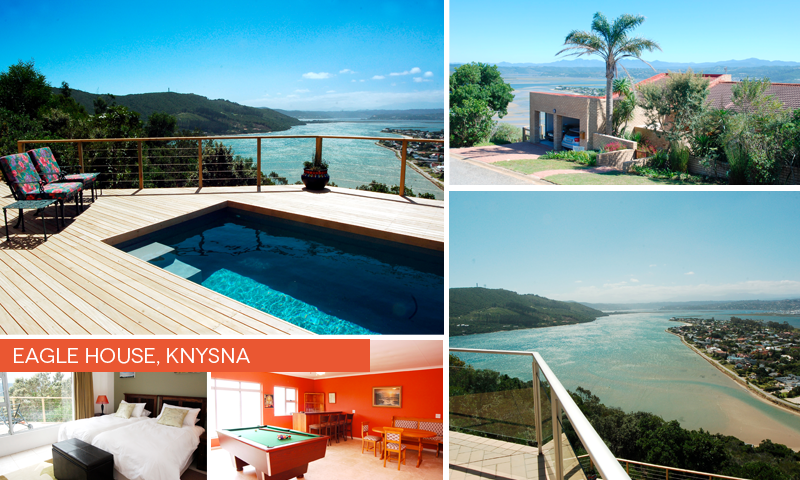 Looking for a place to stay in Knysna for the Rocking The Lake event? Find out more about Eagle House here (feel free to contact us regarding rates). An availability calendar is also available.